Argun s.r.o. | ARGUN s.r.o. Maximum comfort, maximum safety. Bullet-proof vests for outer and hidden wearing. Ballistic helmets create reliable head protection. Helmtes are equiped with all equipment for everybody needs. Reliable anti-riot protection for police and special armed forces. High resistance and very light materials create armouring by ARGUN company. Hard ballistic plates and shields offer higher ballistic protection. There are wide range of plates in Argun's product offer. Let’s visit ARGUN stand in IWA and ENFORCETAC in Nuremberg, Germany! 6 - 7 March 2019 – EnforceTac – Hall 12, Stand 12-224 8 - 11 March 2019 – IWA – Hall 9, Stand 9-402 Looking forward to meeting you!! 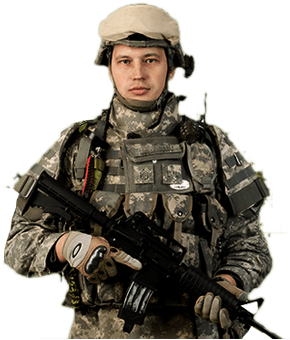 ARGUN Company is more than 20 years internationally well-known producer of bulletproof vests for outer and concealed wearing, ballistic helmets and anti-riot equipment and more equipment for military, police and security services.